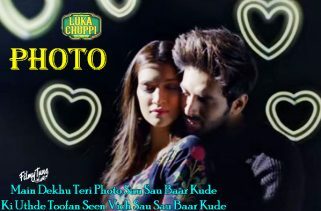 Chhote chhote Peg Song is from the Bollywood film Sonu Ke Titu Ki Sweety. 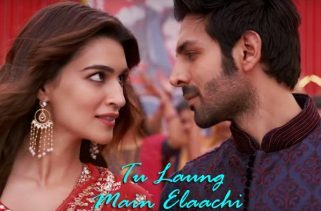 The Star cast of this Video song is Kartik Aaryan, Nushrat Bharucha and Sunny Singh. Director of the movie is Luv Ranjan. The film was released on 23rd February 2018. Yo Yo Honey Singh, Neha Kakkar and Navraj Hans are singers this soundtrack. 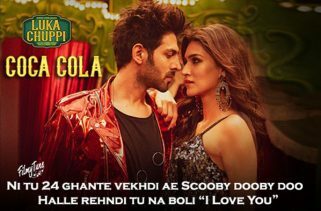 Yo Yo Honey Singh has written the Lyrics and he is also the music composer of this movie song.